I want you to Meet Jesus. More than anything else I could ever say to make a difference in your life, I would want you to develop a personal relationship with my Jesus. 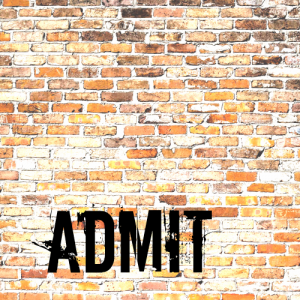 A - Admit to God that you are a sinner. We must admit to ourselves and to God that we have messed up. We have fallen short. We regret our failures and want to turn away from what we have done wrong. We want a new start. 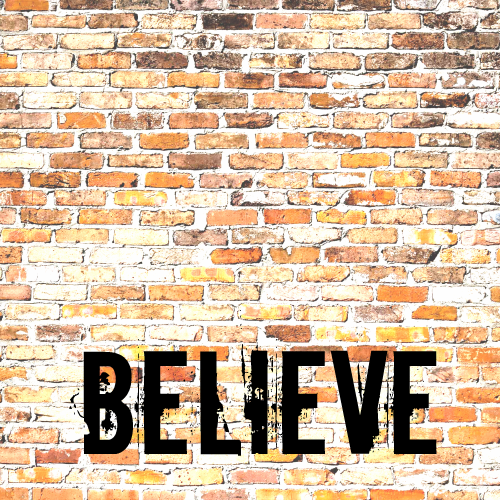 B - Believe that Jesus is God's Son. We must agree that Jesus is the Son of God. That God sent Jesus to us because there needed to be a payment for the things we have done wrong. Jesus died as this payment for our sin and the only cost to us is our strong belief that we have been set free of this penalty because of His sacrifice. everyone who believes in Him will not perish but have eternal life. John 14:6 - Jesus told him, "I am the way, the truth, and the life. No one comes to the Father except through Me. Romans 5:8 - For the wages of sin is death, but the gift of God is eternal life in Christ Jesus our Lord. 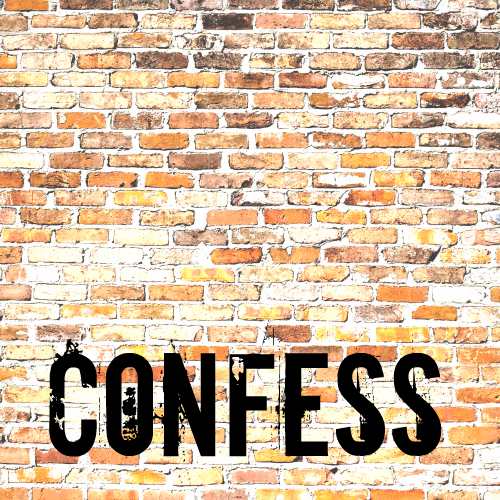 C - Confess your belief. We then tell others that Jesus is the Son of God, given to us to pay for our sin. Go. Tell someone. Find a group of believers to study the Bible with and to grow with. Don't take this journey alone! Romans 10:9 - if you confess with your mouth, "Jesus is Lord," and believe in your heart that God raised Him from the dead, you will be saved. And, more than anything, Jesus wants to meet you. Here. And now.